Dream Start for Vladimir Kramnik at the Candidates 2018! The FIDE Candidate Tournament 2018 in Berlin had a spectacular start. We saw several decisive games in the first three rounds. 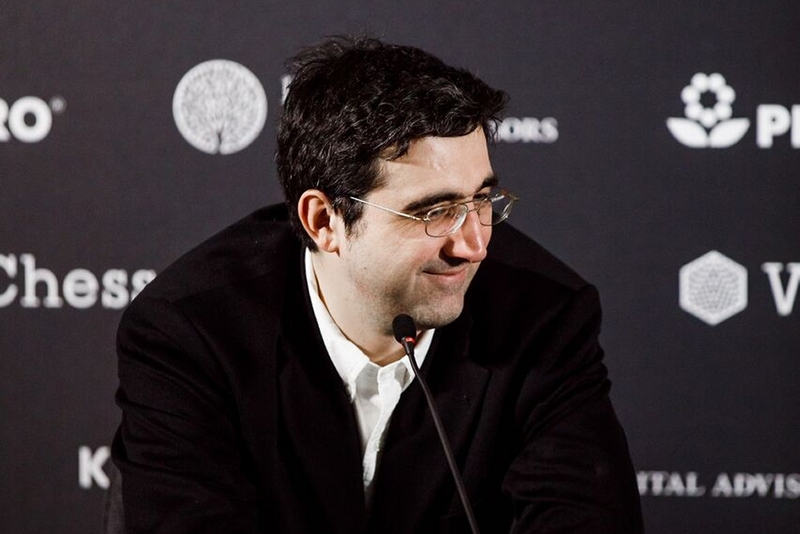 Vladimir Kramnik seems to be extremely motivated and well prepared for the tournament as he is the sole leader with 2.5/3 points, after defeating Alexander Grischuk and Levon Aronian in round-1 and round-3 respectively! Kramnik is followed by Shakhriyar Mamedyarov and Fabiano Caruana with 2.0 points. While, it’s been a bad start for Wesley So, as he has lost 2 out of his 3 games. The Twitter Battle between Anish Giri and Magnus Carlsen! 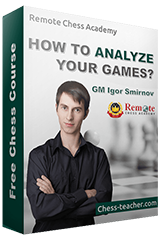 A few days before the Candidates, MVL wrote an article, in which he said “In my opinion, Vlad is probably the player in the world who best understands chess. You can show him whatever position, his instincts will seldom let him down. He will always find what the evaluation of the position is and which plan to adopt.” And this did not interest Magnus Carlsen. And it seems that Carlsen lost it, as he tweeted…….. Thanks to this Twitter War, it seems that Giri is motivated to make sure that Kramnik wins the Candidates, as it’s been a dream start for the Russian! What do you think – could it be Kramnik vs Carlsen for the World Championship? 🙂 Please, share your thoughts in the comments below. Black has a passed pawn. 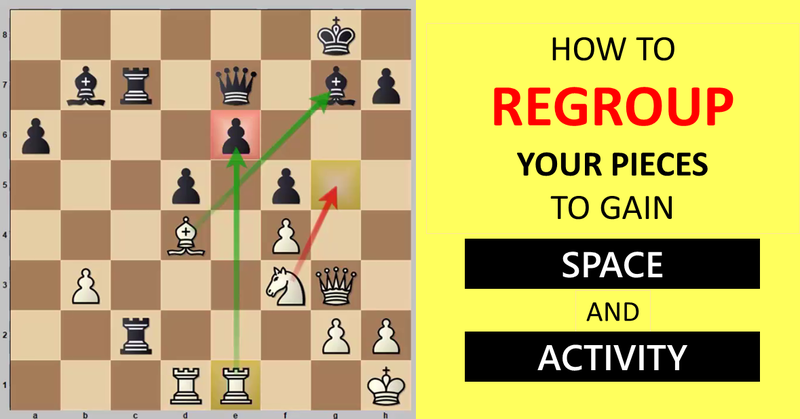 Can you find the winning plan for Black? White has the perfect placement for his pieces. How should he proceed here? White’s isolated d4-pawn is targeted by Black’s pieces. How would you play here as White? It’s only the third round and it’s only the 15th move, and Kramnik has already gone aggressive against Aronian. Can you find the winning plan for Black? P.S. Who is your favorite to win the Candidates and why? 🙂 Please share your thoughts with us in the comments below. You can also cast your vote in our YouTube Channel’s Community page – click here!